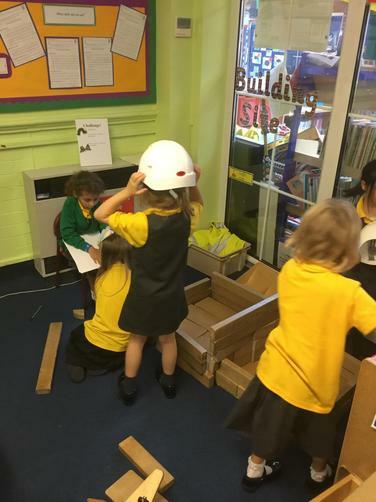 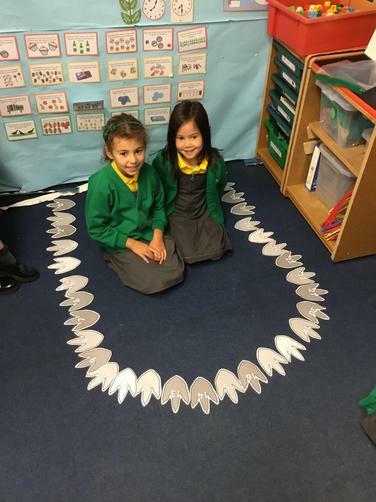 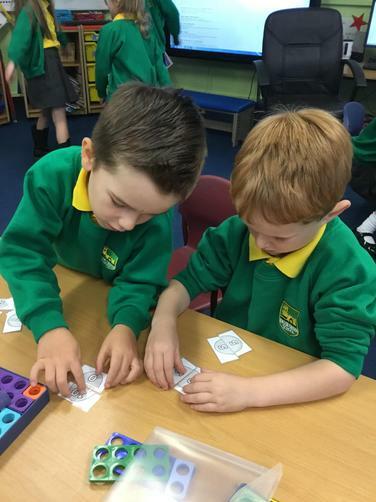 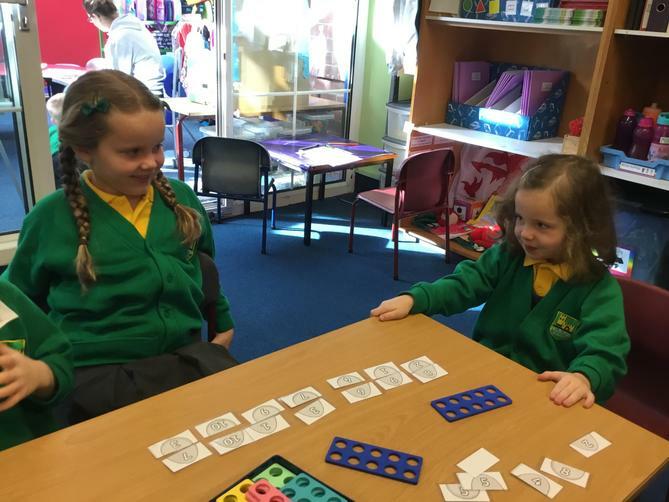 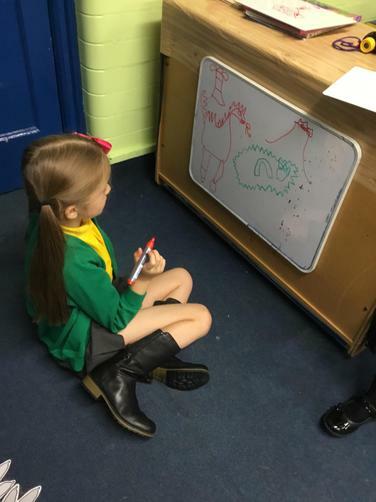 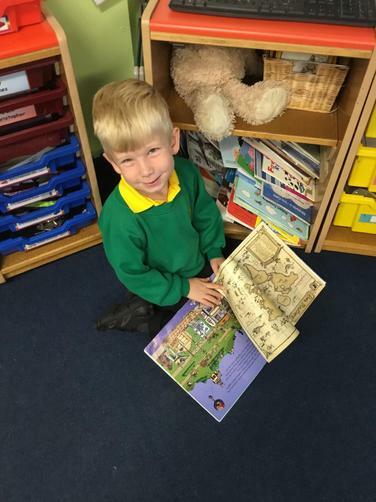 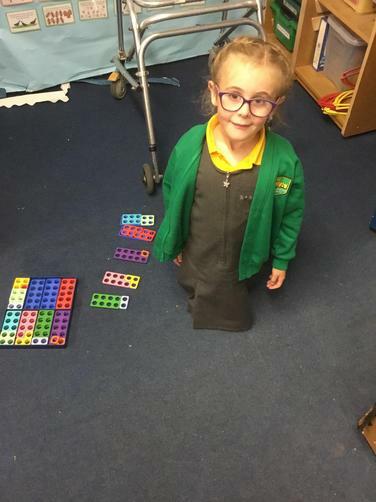 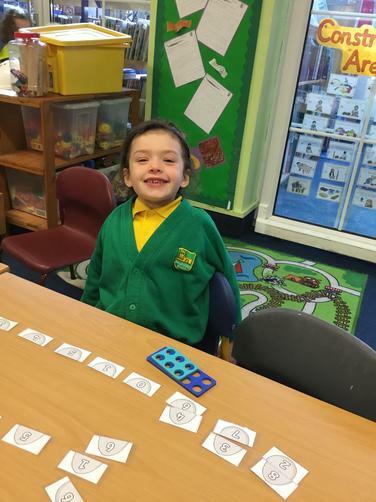 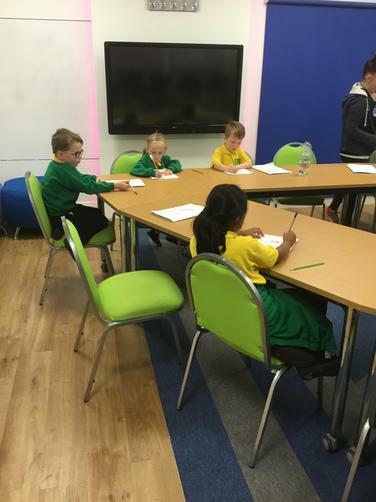 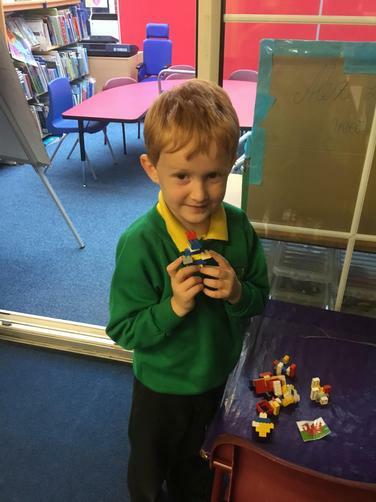 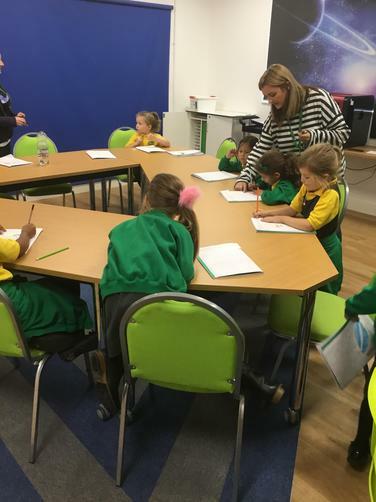 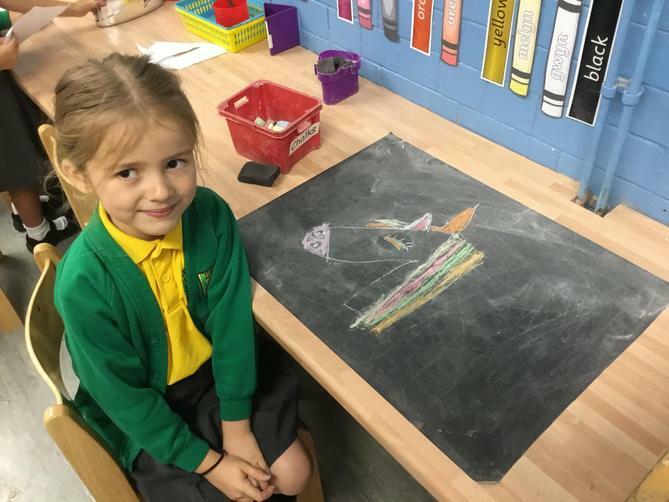 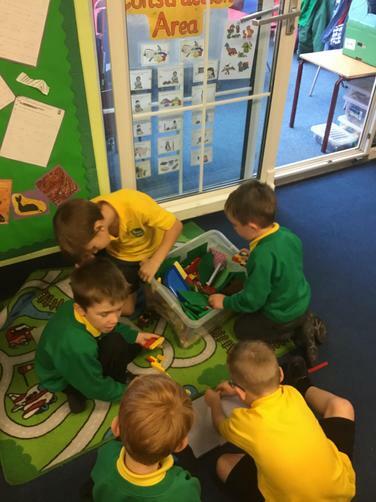 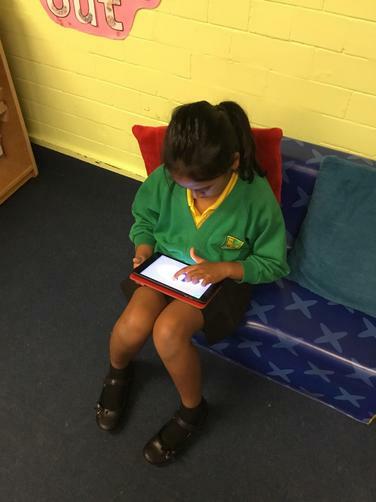 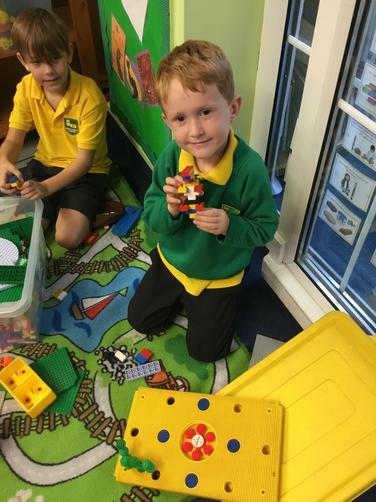 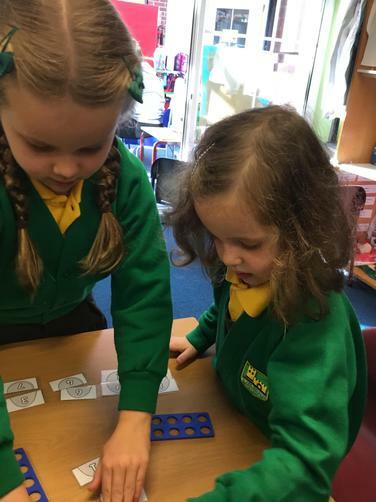 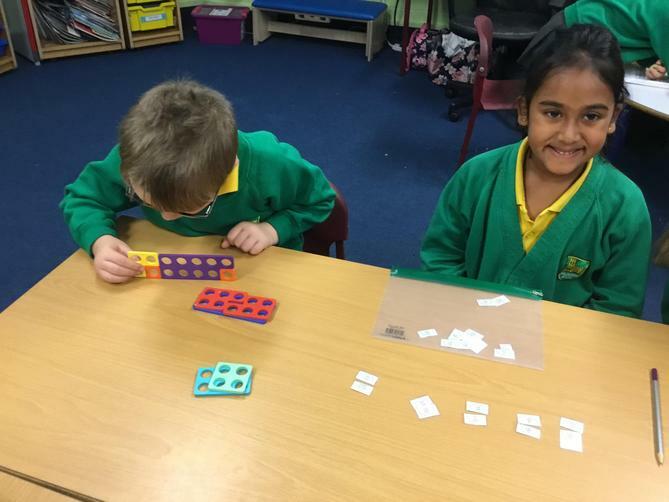 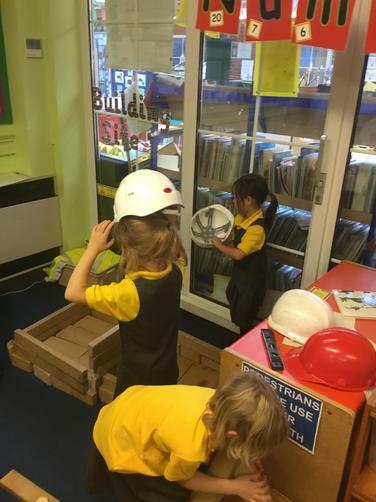 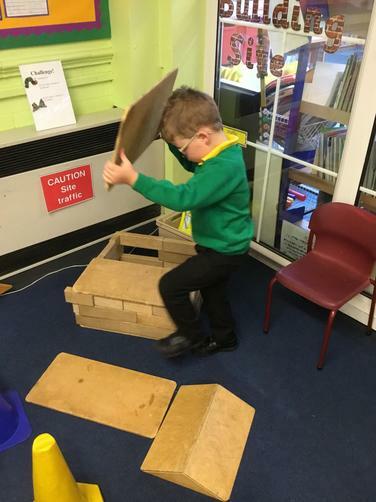 A busy week in year 1, take a look at what we have been doing. 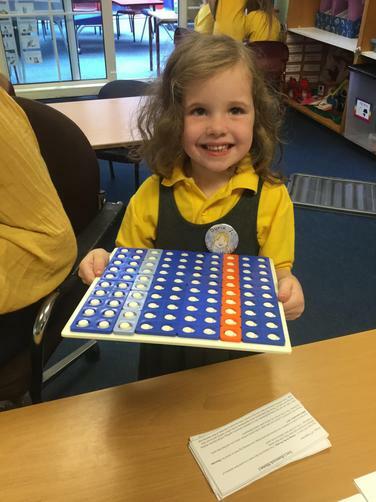 This week's 'Stars of the Week' are Elsie and Jack who both achieved the highest total of dojos this week. 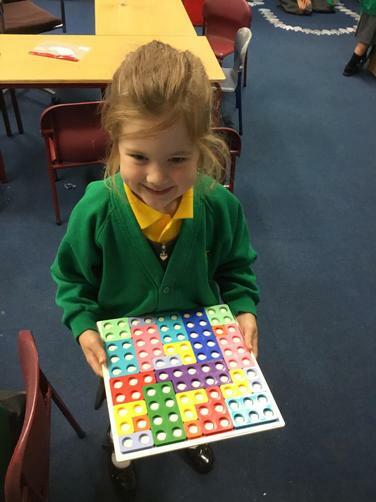 Well done Elsie and Jack!